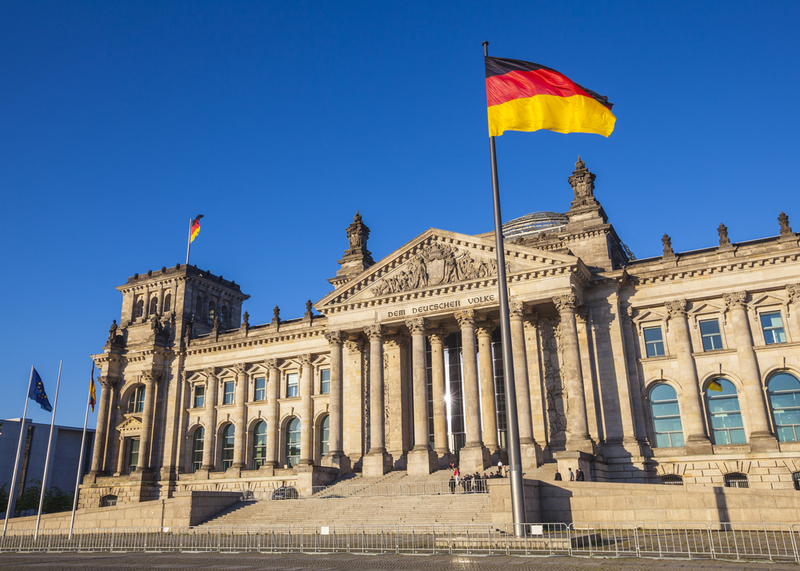 Linklaters will open its fifth office in Hamburg in the first quarter of this year to capitalise on an increase in banking work for German clients. The firm has made no lateral hires with the launch, instead transferring two existing partners from Frankfurt and Dusseldorf. The partner from Frankfurt is tax lawyer Jens Blumenberg, while the partner from Dusseldorf is Wolfgang Sturm, who specialises in corporate law. They will be joined by six associates from the two offices. The news was first reported in Juve. Linklaters said it had decided to launch in Hamburg on the strength of the work it has won from clients in its existing jurisdictions. The firm has recently advised on projects for Hamburg-based clients including HSH Nordbank, Hapag Lloyd, Beiersdorf and Berenberg Bank. The new office adds to the four offices that the firm currently has in Frankfurt, Dusseldorf, Berlin and Munich. The office in Frankfurt has a particular focus on real estate, while the Munich office is focused on media and telecommunications and the Berlin office on regulation.